It’s the auspOp ARIAs wrap! 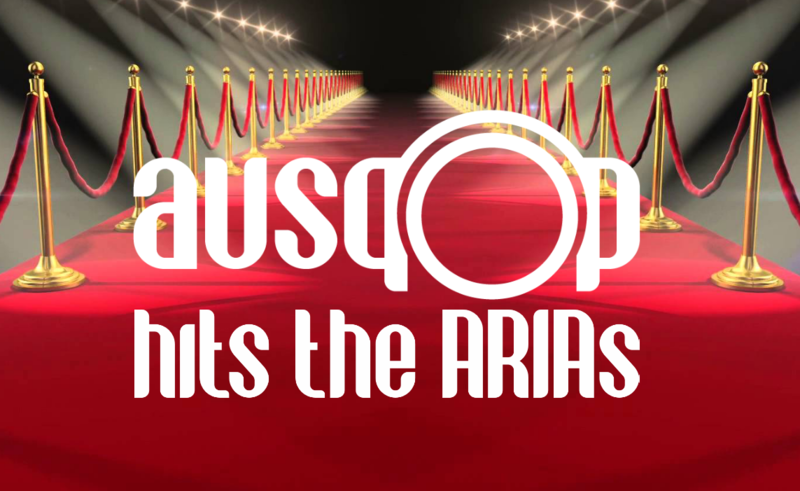 As you’ll no doubt be aware, a couple of weeks back, Australian Music royalty came together at Sydney’s Star City for the 30th annual ARIA Awards. We were there, squidged on the red carpet in amongst a record number of other media organisations from across the country, all vying for time with some of Australian music’s brightest names. From here, however, things got super wet (with a succession of thunderstorms pelting down on the assembled media) and super-tight, leaving Brad alone to ask the pressing questions of some of Australia’s (and the world’s) brightest.